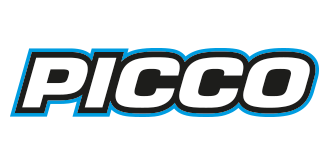 Featuring a 3-port cylinder instead of the 5-port seen on the Team and Race versions, the Picco V1 Star offers a smoother power band. 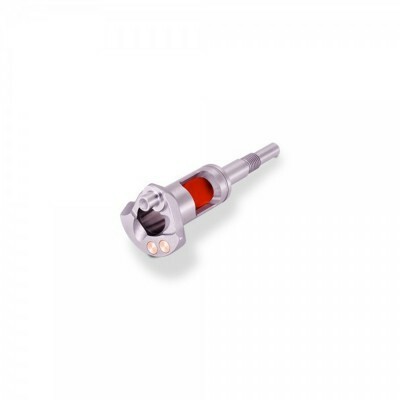 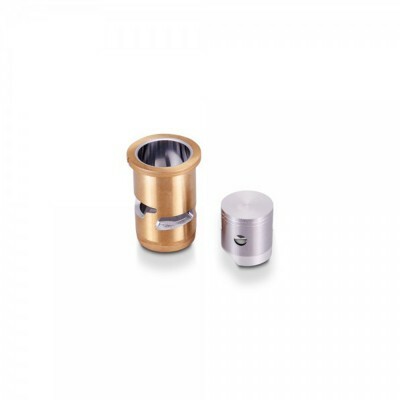 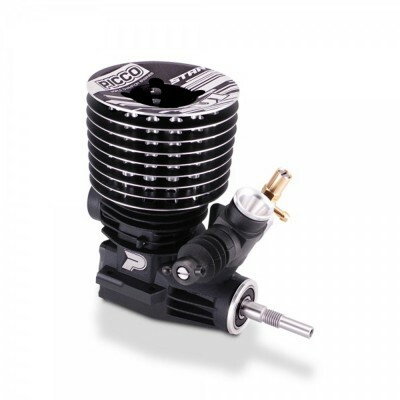 This version shares the same built quality of the Team version, and sports a balanced, silicone-filled crankshaft to optimise the charge flow. 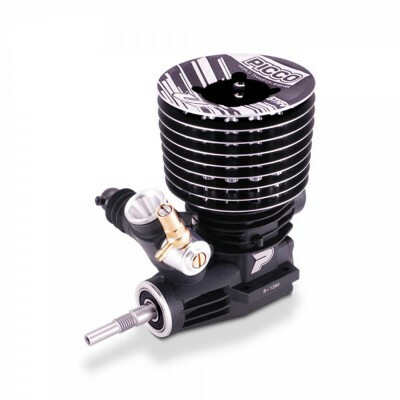 The unit is completed with the new carburettor with double bottom-end adjustment and a beautifully lightened and laser engraved cooling head.